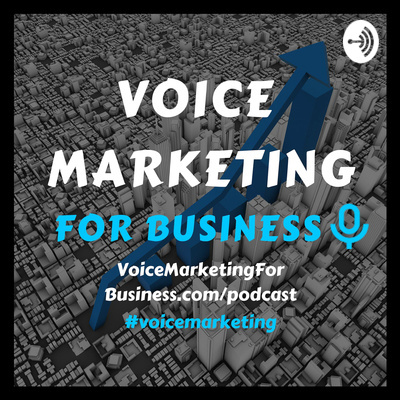 Welcome to the Voice Marketing for Business podcast where we discuss the latest trends, how others are using voice platforms, and interviews with special guests who are shaping the world of voice technology. Visit www.voicemarketingforbusiness.com/start to get started. You can decide in the future whether you want to learn to program or be programmed by the voice-assistants like Amazon Alexa.